Shona Heaslip and Kevin Dooney are amongst the leading athletes ready to open their cross country season on Sunday, while Mick Clohisey heads to Portsmouth for the Great South Run. 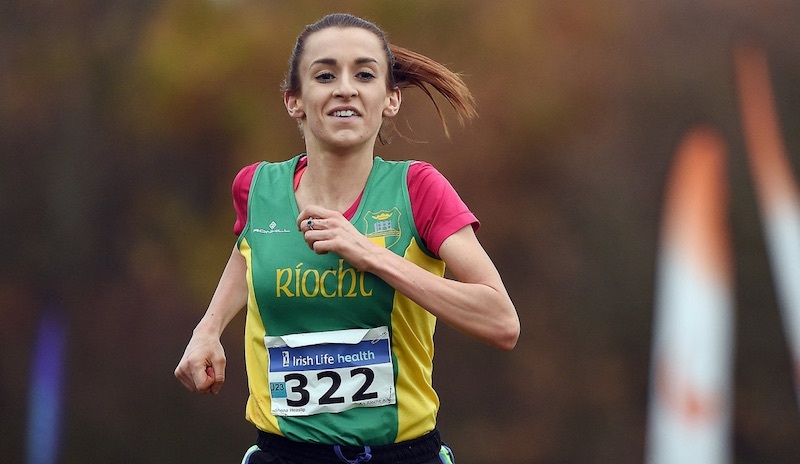 Irish cross country champion Shona Heaslip of Riocht AC leads the local entry at Sunday’s Autumn Open Cross Country in Abbotstown (2.0) – the first test for anyone aiming to make the Irish team for the European Championships next December. 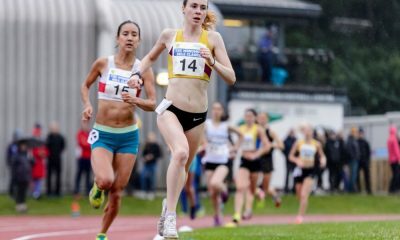 Also entered for the women’s 6000m race are Michelle Finn of Leevale, Finn Valley’s Teresa Doherty, Riocht’s Laura Crowe and Jessica Craig of North Down. British visitors include Jenny Nesbitt of Wales, Scotland’s Mhairi MacLennan and English pair Becky Straw and Georgia Malir. Raheny’s Kevin Dooney lead the local entry for the men’s 7.5km, along with Liam Brady of Mullingar Harriers and Conor Duffy of Glaslough. 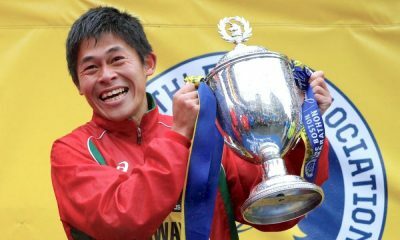 Dooney is in good form having won national 10,000m and half marathon titles over the summer. 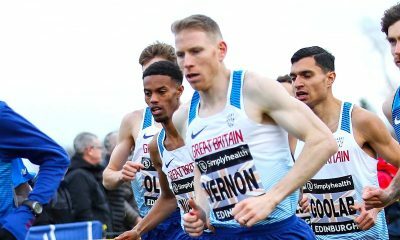 Also scheduled to run are Northern Ireland-based Kenyan Gideon Kipsang, steeplechaser Adam Kirk Smith of Derry Track Club, who has qualified for next year’s Commonwealth Games, and Newcastle AC’s Zak Hanna. Leading the overseas contingent are Scotland’s Luke Caldwell and Welsh athlete Charlie Hulson who clocked a time of 65 mins 33 secs at the recent Cardiff Half Marathon. The races will also serve as a trial for the British and Irish Masters International on November 18 in Derry and among the men likely to nail down places on the Irish team are Paddy Hamilton of Slieve Gullion and Declan Reed of City of Derry Spartans. A strong women’s entry sees Jackie Carthy of Kilmore aiming to add to her international honours in the W45 age group and many times world champion Carmel Parnell of Leevale taking on marathon woman Christine Kennedy of Galway City Harriers in the W60 class. Experienced international runners Rose Lambe of Carrick Aces and Niamh O’Sullivan of Riocht will also line out. For a full list of entries see here. 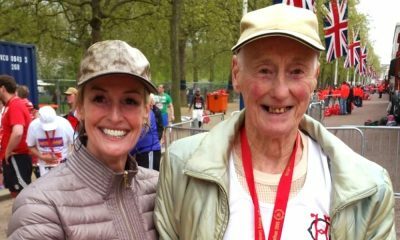 Raheny’s Mick Clohisey heads to Portsmouth this weekend where he will compete in Sunday’s Simply Health Great South Run 10-Mile. Clohisey takes on a men’s entry headed by last year’s winner Chris Thompson of Aldershot Farnham and District. More on the Great South Run can be found here.